8 Acres with Farm Crop! Desirable South Side of Blairsville! Perfect Spot to Put your RV or Tiny Home! 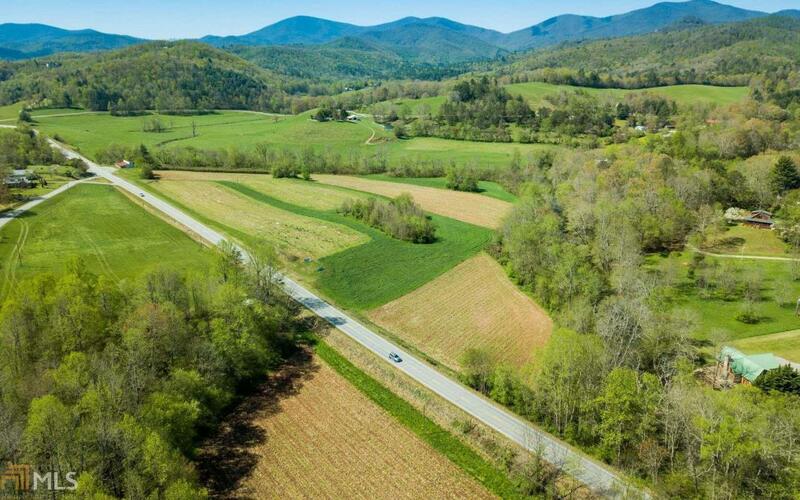 Un-Restricted... and VIEWS of the Stunning South Side of Blairsville! Wooded but Could be Cleaned up and Made Something Special... Time for a Mountain Get-a-Way and Room to put in a Barn or Workshop! Just minutes to Nottely River Fishing and Vogel State Park! Wildlife...Hiking, USFS and Water-Falls All Around!